Mr. Campbell’s practice focuses on the areas of probate and guardianship administration, estate planning, municipal law and real estate. His real estate practice includes the representation of various entities and individuals in zoning matters, as well as residential and commercial transactions. 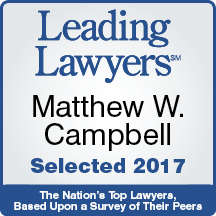 Mr. Campbell represents individuals in guardianship estates and represents administrators, executors and heirs in probate estates throughout Illinois. He is experienced in all forms of probate litigation including trust and will contests and contested guardianship matters. Mr. Campbell’s estate planning practice includes the preparation of and administration of wills, trust and other estate planning tools. 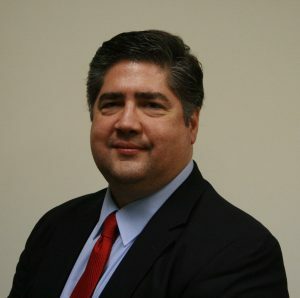 Mr. Campbell serves as general counsel for various units of local government including park districts, forest preserve districts, townships and cities. In this capacity, Mr. Campbell has overseen the general operation of these entities including the purchase and sale of real and personal property, granting of licenses and easements, eminent domain litigation, annexation of property and personnel policy development. Additionally, he has represented entities in establishing non-profit corporations including creating by-laws, establishing operating procedures and creating charitable foundations.